More dates and information will be posted here as soon as it is available. So please check back often. $80 Custome Fee (per class) This is the fee for the costume worn at our end of the season recital in June. Enjoy Spring Break and come back refreshed and ready to dance! $75 single student / $30 each additional student This fee covers things like the building rental, tickets, yearbook, sound/lighting, etc. At 10:30 AM select classes will perform. Classes that are perfoming in this show will be notified via email. We are selling ads for our Yearbook! Advertise a business or make spotlight page for your student! Students should arrive at their scheduled time dressed in full costume and ready to be photographed. This is our end of season show at East Lee High School. All classes perform. More details will be posted here when available. For June and July we have a slightly different dance class schedule. This schedule should be available sometime in May for you to select your summer classes. From 7:30am to 5:30pm we offer summer camp. More details and registration will be available soon. Please join us at the start of our 2019-2020 Season. Schedule for registration should be available sometime in July please check back. Stay informed about what exciting things are happening around the studio by reading our monthly newsletter. 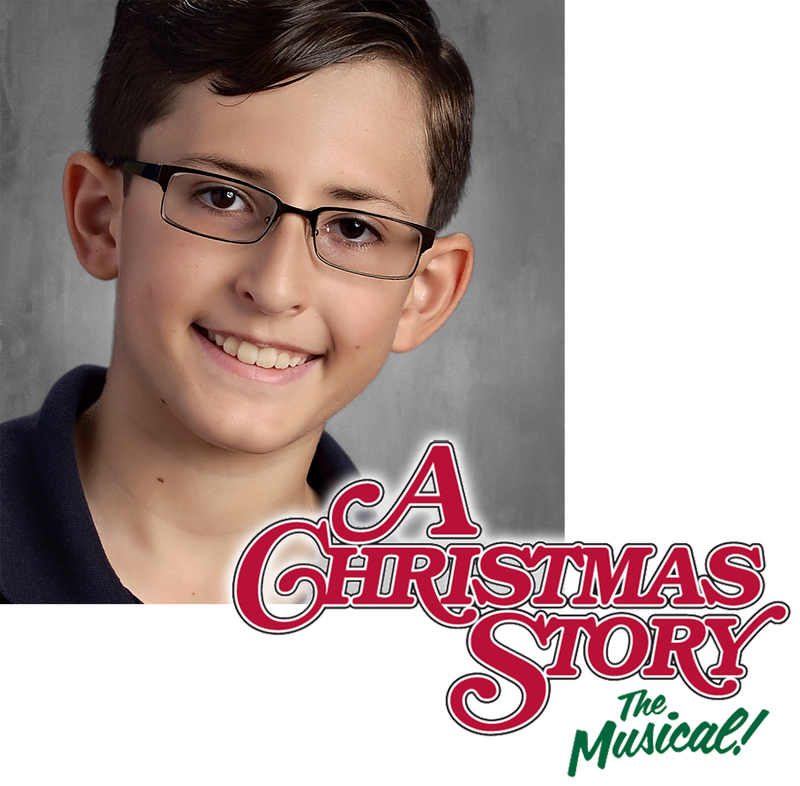 We are proud to announce that Zuriel, one of our dance and music students here at Footnotes will be performing as Schwartz in the upcoming musical "A Christmas Story" at Broadway Palm Dinner Theatre in Fort Myers, Florida. Zuriel has been a student here at Footnotes Dance and Music Studio for 7 years. He has also been the student teacher for the last two years in the Monday night Preschool Combo class. Barbara McKenzie uses the terms strong technique, practice and dedication in describing her team preparing for a national competition in Myrtle Beach, South Carolina this summer. "I am so incredibly proud of my Dance Company at Footnotes! ", said Barbara McKenzie. 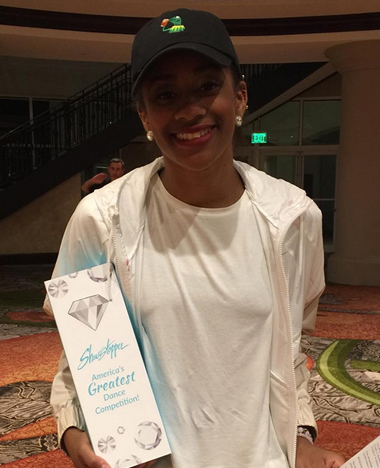 "Trip to Showstopper Dance Championships was an Exciting One!" Congrats to Makenzie and Jack! Makenzie won a class scholarship from Wildabeast in hip hop and Jack won a VIP scholarship at the JUMP Dance Convention in Ordlando, Florida. The LA Stars Dance Company attended Showstopper Dance competition in Orlando, FL, our first competition of the season. We competed against other studios regionally and did an awesome job. We received 15 different trophies; 4 Gold, and 11 Platinum! We also scored many different overalls in our divison! We are proud of their hard work! Congrats to all the LA Stars and teachers!! !